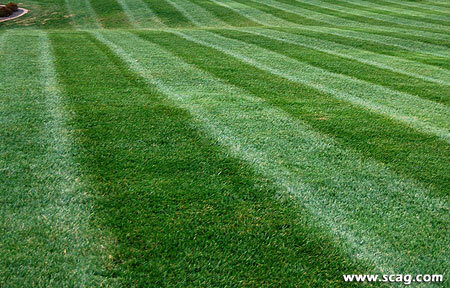 Thank you for allowing us to familiarize you with Turf Brothers LLC. Our mission is to constantly strive to provide our customers with quality work at competitive pricing, while maintaining the highest level of customer satisfaction. The objective at Turf Brothers LLC is the realization of our customers' personal desire to improve their quality of life by maintaining an ideal outdoor environment designed to fit their budget and style. Whether you are a residential home owner or a business owner, Turf Brothers LLC has the expertise to maintain your dream of an outdoor atmosphere a reality. 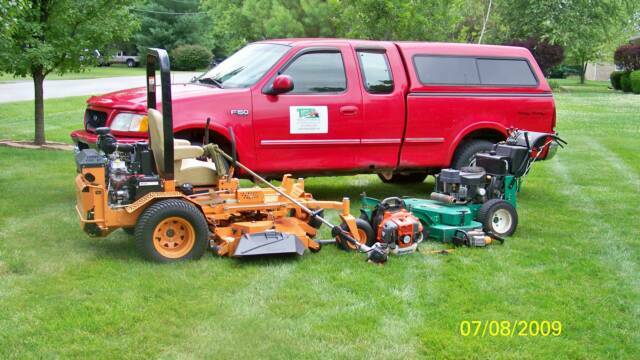 We strive to exceed your expectations with on-time performance by our knowledgeable lawn care professionals. Your consideration of Turf Brothers LLC for your outdoor needs is greatly appreciated and we hope you enjoy exploring our website. Feel free to contact us should you have questions or need a free estimate. We look forward to working with you in transforming your property.